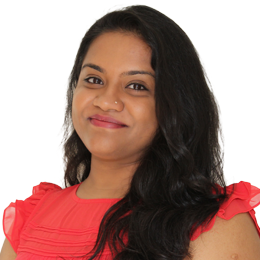 Soumya Ramu is a Research Assistant at the Institute for Molecular Bioscience at The University of Queensland since November 2009. Graduated in Advanced Masters of Biotechnology from The University of Queensland, she has gained knowledge in techniques in molecular biology along with culturing and maintaining mammalian cell lines. Soumya also has expertise in immunological and microbiology techniques. She joined the CO-ADD project in 2015.